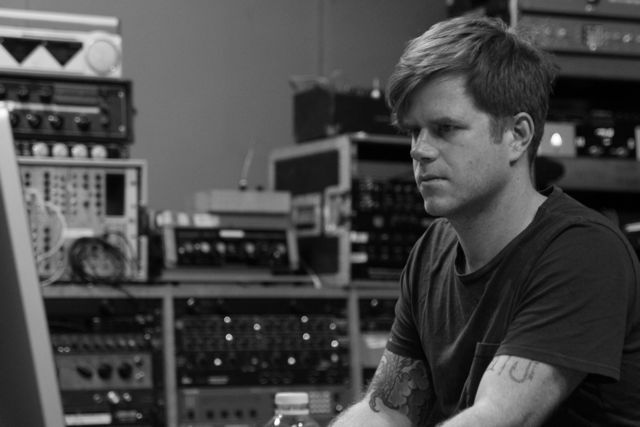 Producer/Song Writer/Engineer/Mixer John Hill has worked with a diverse group of artists including Wavves, Rihanna, Santigold, P!nk, Devo, and Snoop Lion. “The Soundtoys plugins are great because of their versatility. You can use them to emulate vintage hardware effects or to create strange and interesting sonics. They have a simple, user friendly interface, but you can open up different and more complex features when you’re working for something more unusual. EchoBoy does an amazing job giving the user total control over every aspect of the echo, while also setting you up with great presets to get you started. These plug-ins are amazing. They get used on every song I work on. My favorites recently are Devil-Loc Deluxe, Decapitator, and EchoBoy. Devil-Loc Deluxe puts punch and intensity into even the dullest sounds. I love using Devil-loc Deluxe on bottom snare, and I often put Decapitator after reverbs to give them more presence. The newest P!nk album opens with the Decapitator on the cheering crowd. Also, on the Wavves record Afraid of Heights you can definitely hear EchoBoy and Crystallizer used for a lot of the effects in I Can’t Dream. EchoBoy worked flawlessly with automation and a lot of the settings are continuously changing to keep the listener’s attention. You can read more about John’s growing list of credits on AllMusic. You can read more about John’s process in his interview with Billboard.